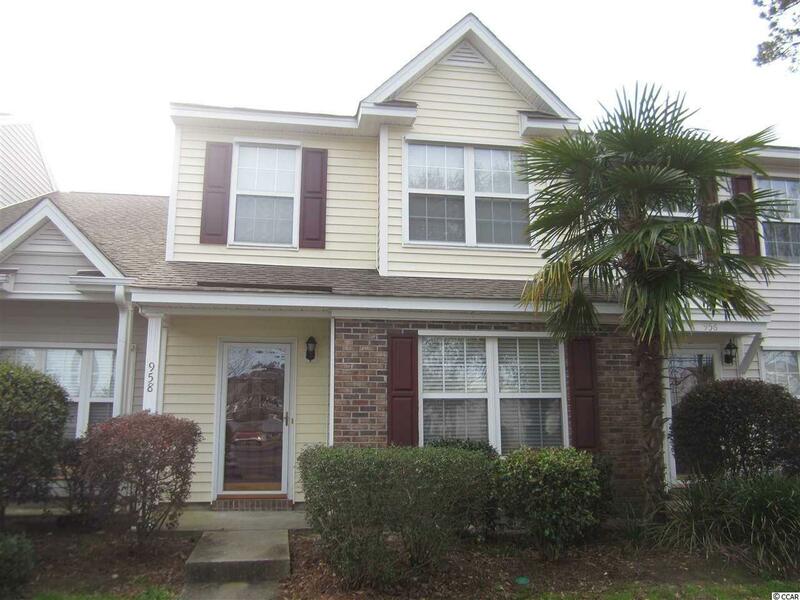 Own a 2 bedroom, 2 1/2 bath townhome in the gated section of Parkview. Parkview is well maintained with a park like setting with trees and ponds throughout and the bonus is it is a short distance to the Beach. 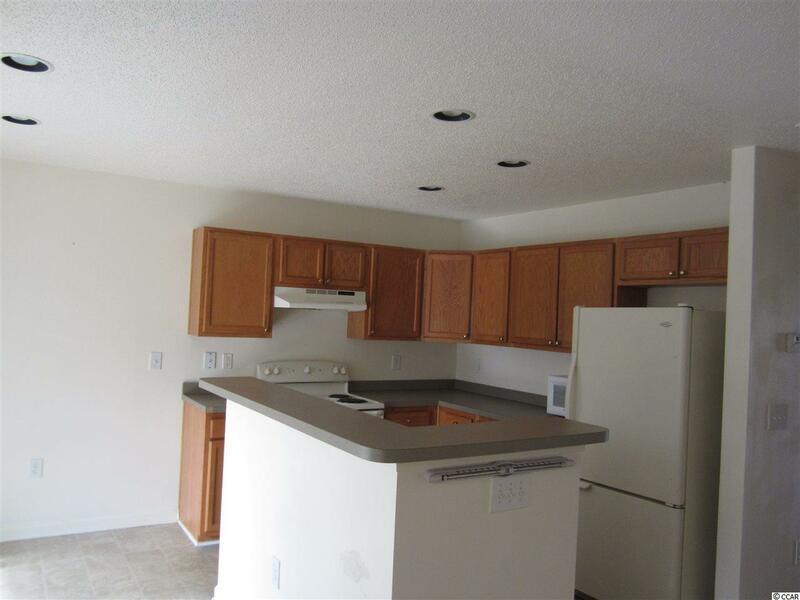 HVAC was replaced in 2017, the stove and dishwasher were replaced in 2016. 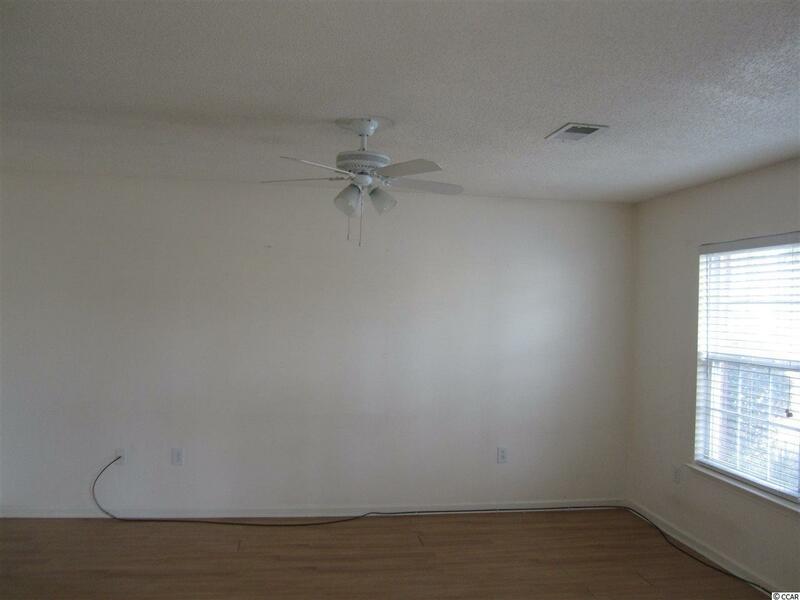 This townhome has lots of natural light and plenty of storage. 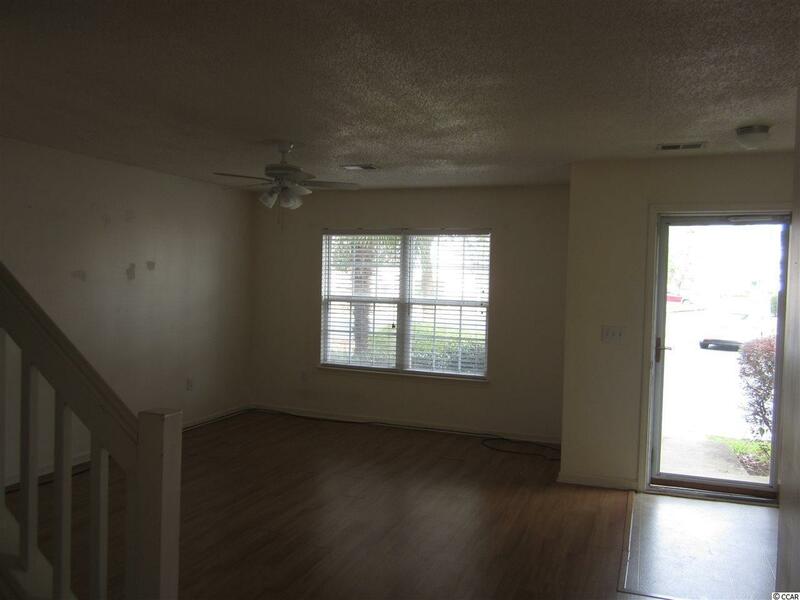 Both bedrooms are located upstairs with vaulted ceilings, walk in closets and their own private bathrooms. The 1/2 bath is located on the first level. 17 x 6 screen porch off of the kitchen with an attached storage closet. Measurements are approximate, please have your Buyer verify.